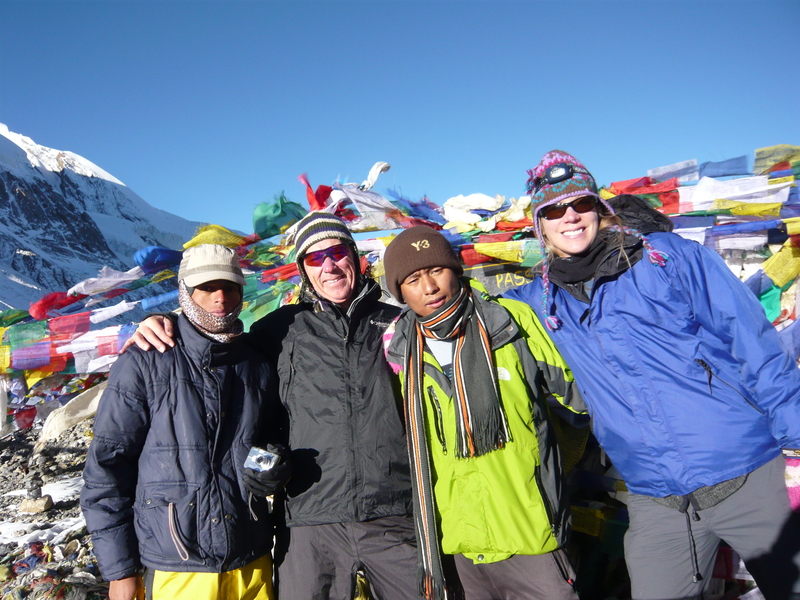 Photo taken in early November 2010 at the intimidating Thorung-La Pass, the highest point of the Annapurna Circuit Trek in Nepal at 17,769 feet (5,416 m). For more information, see February 22, 2011 post titled “The Gates of Hell”. The inspiration behind the thirdeyeworld came from my own personal love and enjoyment of traveling and seeing the world. My hope is to inspire, educate and motivate others to want to see the world and experience other cultures with an open-mind. The thirdeyeworld is a way to experience the world, quick and easy, through photography, poetry and inspiration about places that have inspired me and everyday life. It is a shorter version of my main blog thirdeyemom which I began almost five years ago and haven’t stopped writing on ever since. It is my hope that you will find joy and inspiration in my musings and photography, and that reading my blog will brighten and enlighten your day. I love the idea of your new blog and hope to contribute some time! Good luck! By the way I love your banner photo to your home page. Also really like the clean and simple look to this blog. Would love some! I haven’t really marketed this concept and have only had one guest contributor. But would love to have a photo from the Philippines to add on! This is a great idea, I look forward to seeing all the postcards! Thanks for your gorgeous photo!